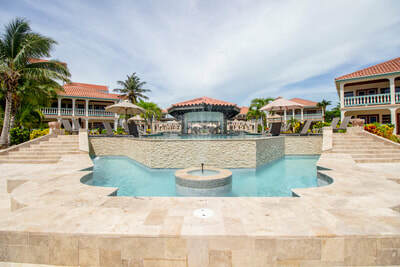 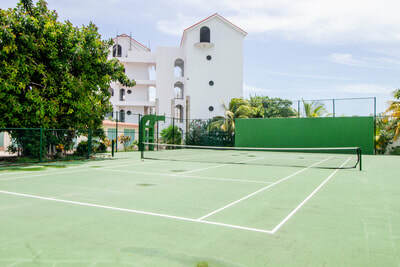 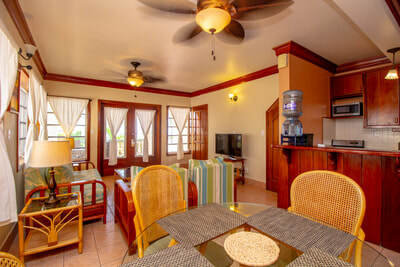 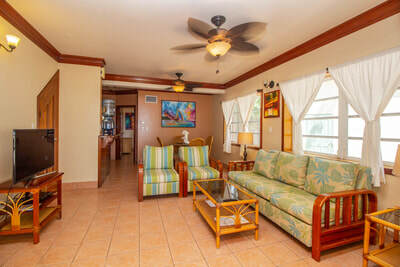 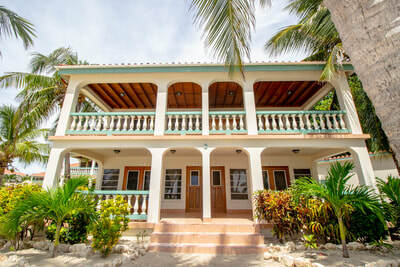 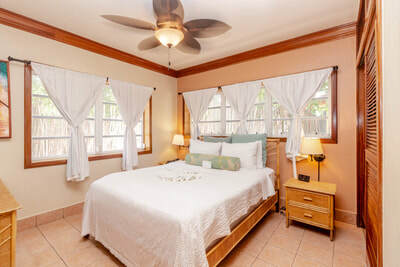 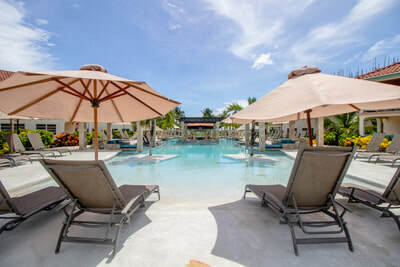 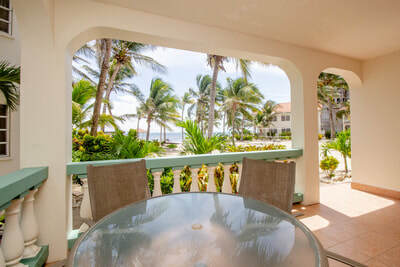 Located just 3 miles north and a quick 15 minute golf cart ride from town is Belizean Shores and Unit 2C. 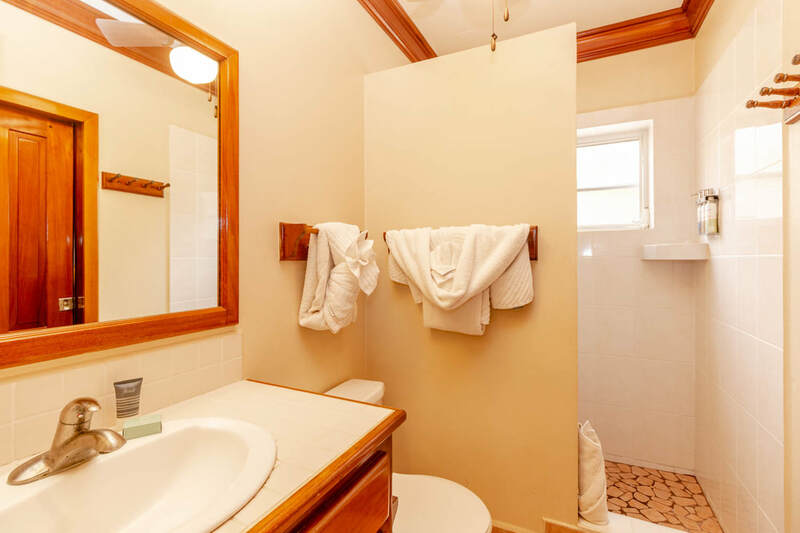 This 1 bedroom/1 bathroom ocean view condo is fully furnished, equipped with a full kitchen and is a great rental property or can also be used full time by owners. 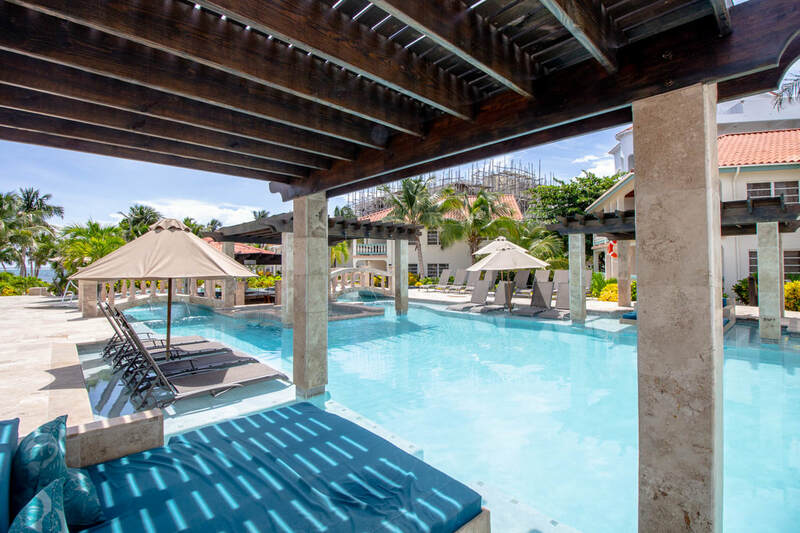 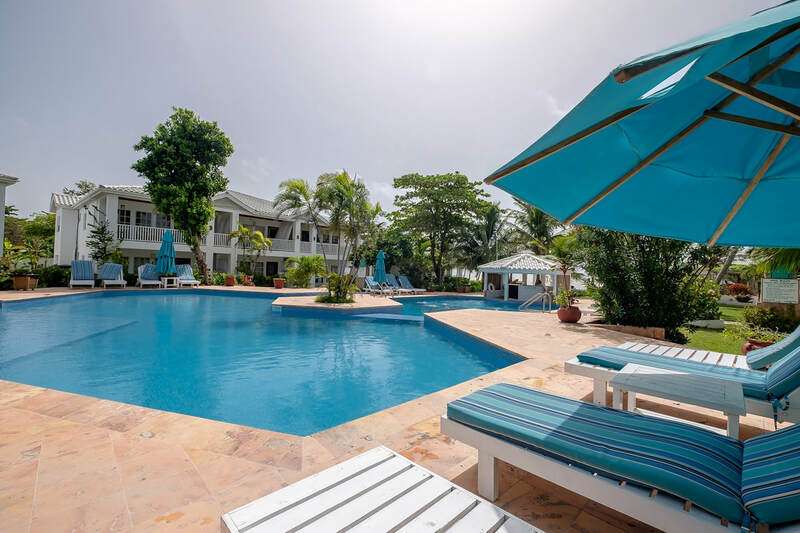 Sit poolside at the gorgeous pool with a cold drink, or get your exercise on the beach volleyball or on-site tennis courts. 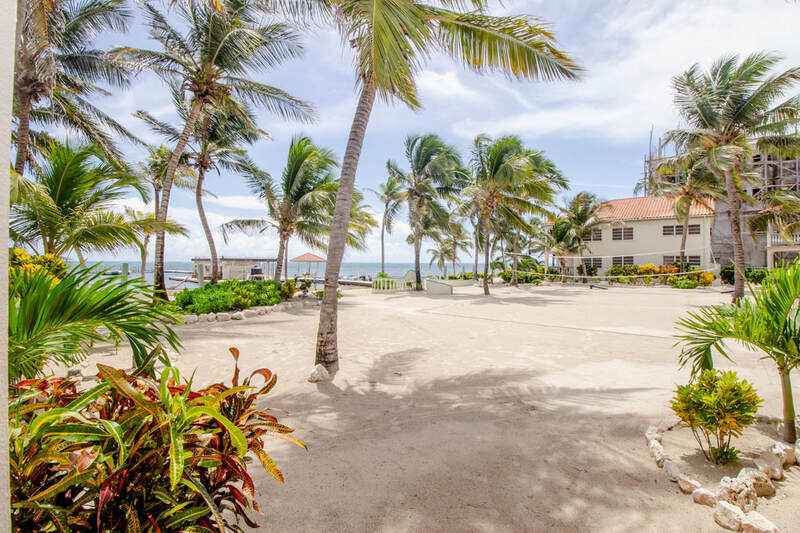 With reef views like this, you won't want to leave.